Some things are best kept simple. Take for instance, The Sweetheart. 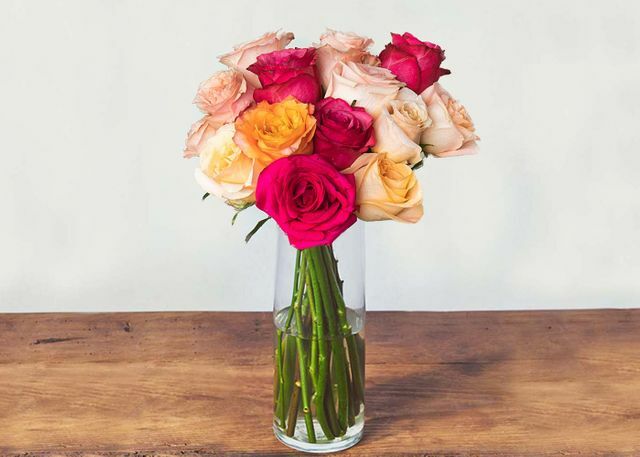 With an array of roses, this playful bouquet’s mixture will have anyone swooning.